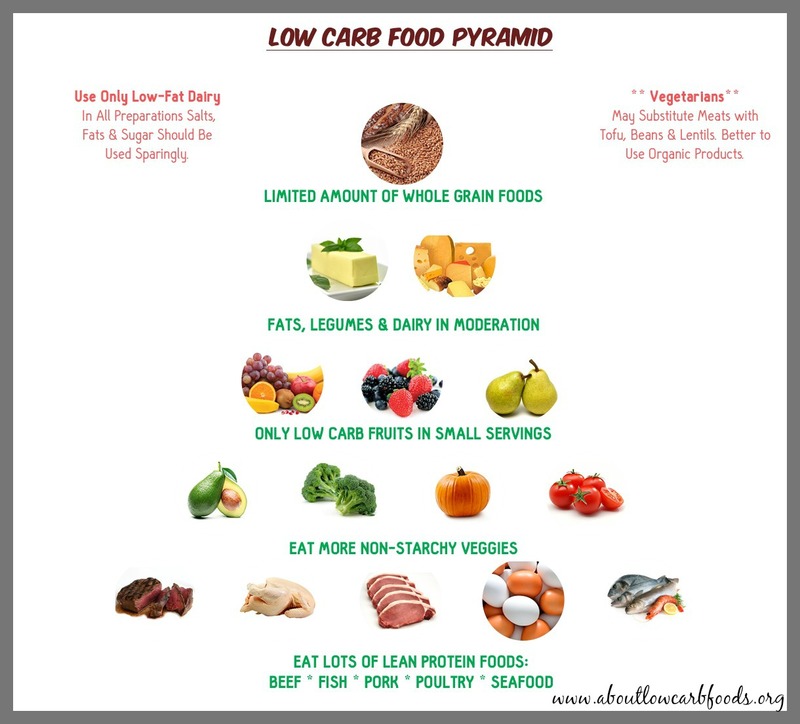 Low carb diets have the potential solution to some of the world’s biggest health problems. They help people lose weight, lower their cholesterol, increase energy levels, and improve overall health. 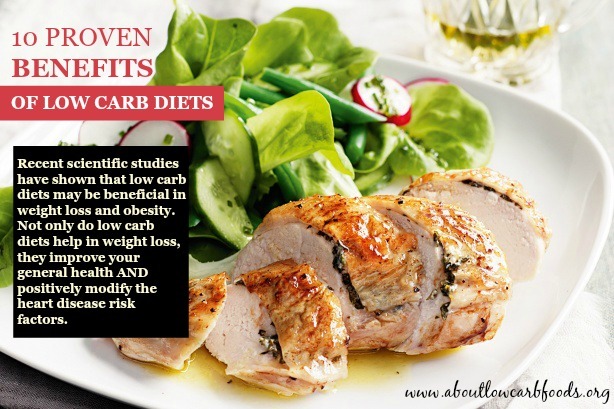 However, the popular low carb diets do vary. They focus on limiting the consumption of different foods. Since we’re all different, what works for one dieter may not necessarily work for the next. Different people tolerate different diets – some may not feel good doing a particular diet or may simply not need it. Also, there are differences in people’s activity levels. Those who are less physically active may not need as many carbohydrates as say, an athlete, who would need more carbs in their diet to function optimally. There are healthy options though, like the Sugar Busters Diet. What is The Sugar Busters Diet and How Does It Work? The Sugar Busters Diet is a LOW sugar diet. It focuses on removing sugar from the diet in order to lose weight, fight obesity, and be generally healthier. Why? Sugar — including refined sugar, and sugars produced by our body from the metabolism of carbohydrates and starches — is toxic to the body. It promotes the production of excess insulin, which in turn inhibits the breakdown of fat, and simultaneously stores glucose as fat. Eliminating high glycemic foods from your diet helps to keep your blood glucose levels steady. The foods with the highest glycemic index are simple carbs, including white rice, white potatoes, yams and sweet potatoes, white flour, pasta, white bread, and of course, sugar. But wait! NOT all carbs are bad. 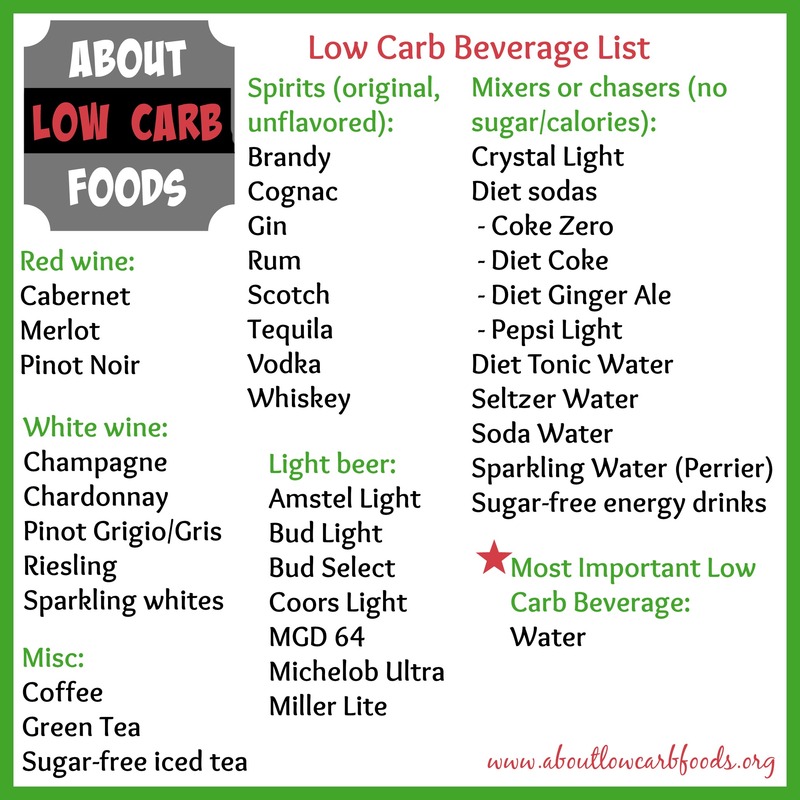 The Sugar Busters Diet is NOT a low carb or high fat diet. 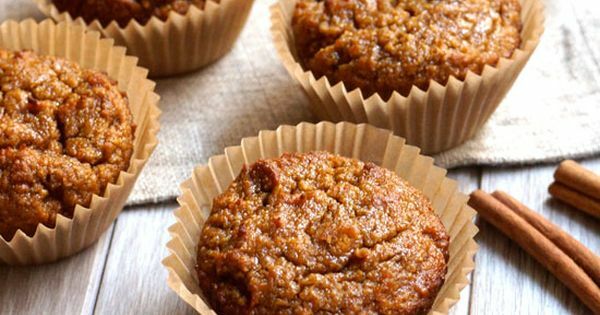 It encourages followers to consume about 30-40% of their daily calories from high fiber, low glycemic carbohydrates, 30% from proteins and about 30-40% from fat, of which no more than 10% should be saturated fat. On this Sugar Busters Diet plan, no major food groups are off-limits, as long as you avoid foods with a high glycemic index. Recommended foods include 100% whole wheat, 100% whole grain and/or stone-ground whole-wheat foods that are high in fiber, fresh foods found in nature, such as meats, fowl, fish, eggs, healthy fats, and low carb fruits and vegetables. Complete food list here. Who should consider the Sugar Busters Diet? Dieters who want to curb sugar cravings and lose weight. Sugary foods are often the cause of failed dieting attempts. If you can satisfy your sweet tooth with the natural sugars found in nutrient-dense fruits, then you’re on the right path to success. If you’re a healthy person that wants to lead a healthy lifestyle, simply eat a balanced diet and exercise! A walk around the block, or even taking the stairs instead of the elevator goes a long way. It’s recommended to do this at least 3 times a day for at least 30 minutes. Start out slowly and increase the intensity gradually. Remember to add some weight lifting exercises. This will help you to increase muscle mass and burn fat more efficiently. The Sugar Busters Diet is a weight loss plan that emphasizes foods with a low glycemic index. You don’t have to count calories or weigh your food on this program. You can lose weight with this diet that’s high in fiber and made up of the right kinds of whole grains, proteins, fruits, and vegetables. You have to give up refined sugar and flour, and watch your portion sizes. 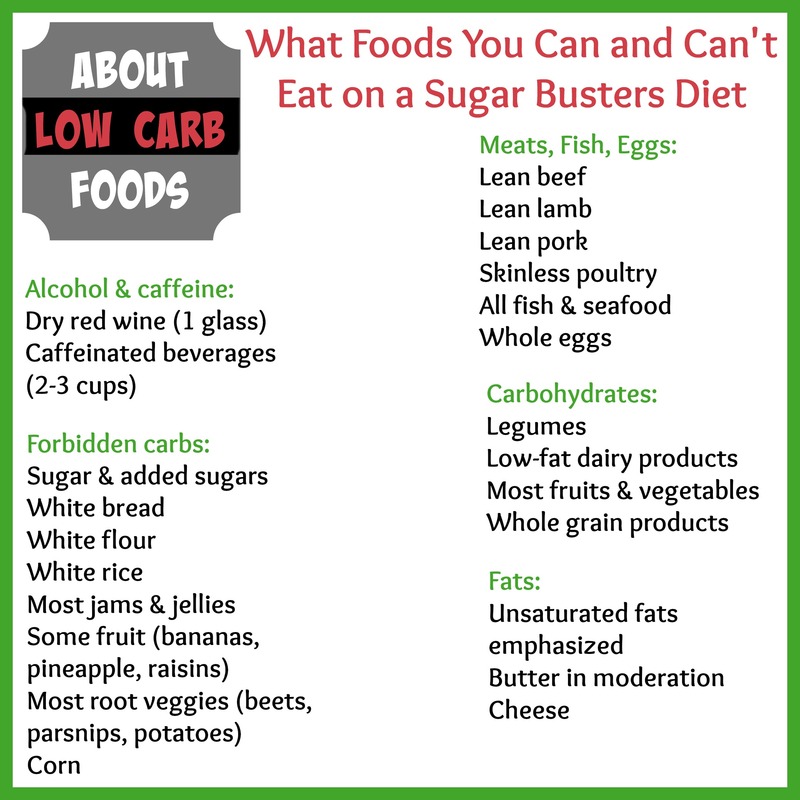 The list of acceptable foods may be confusing, and until you’re familiar with them, you may need a copy of the book that details the diet, The New Sugar Busters! Cut Sugar to Trim Fat, nearby whenever you’re ready to eat or cook. The book also has Sugar Busters Diet recipes and simple food-preparation tips.